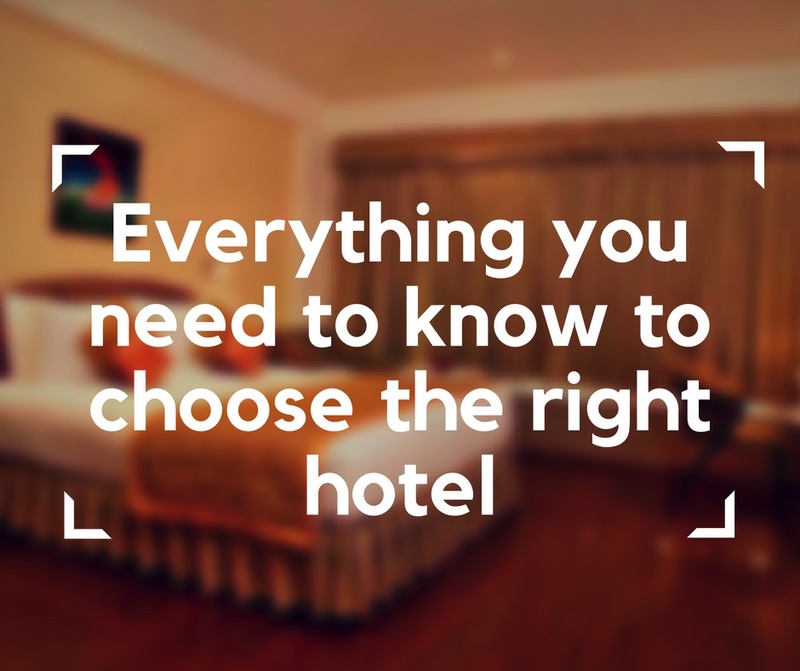 Travelling can be a dream come true, but there’s one thing about it that can be a total nightmare – choosing a hotel, especially if you are using a manual or electric wheelchair. The number of choices seems to be ever growing, but not every hotel is as picture-perfect as it claims to be. Have you missed me? Well I hope you have. 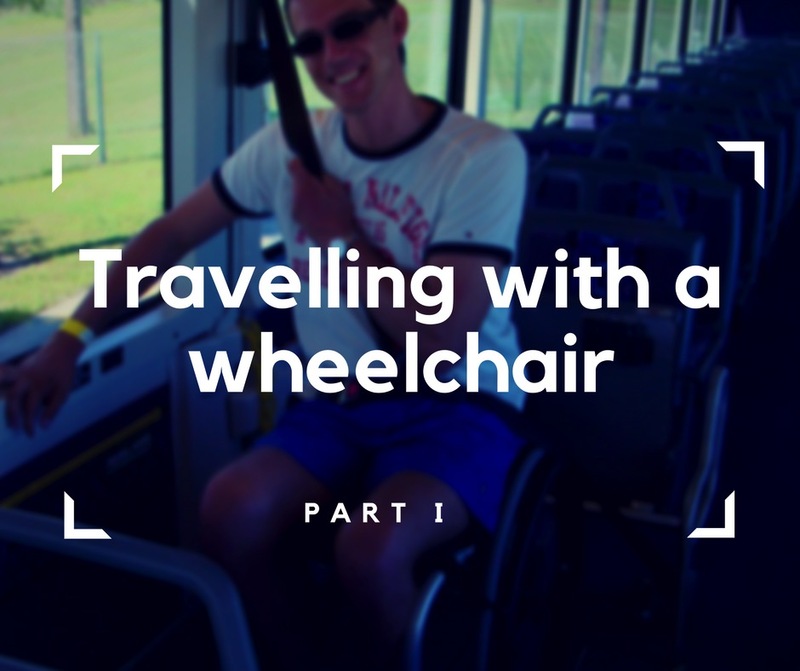 So, last time I presented you with the first part of a guide for travellers in which you could find some useful information on how to travel by car or by plane when you’re in a manual or electric wheelchair. Today, I would like to tell you a bit about trains, buses and taxis. 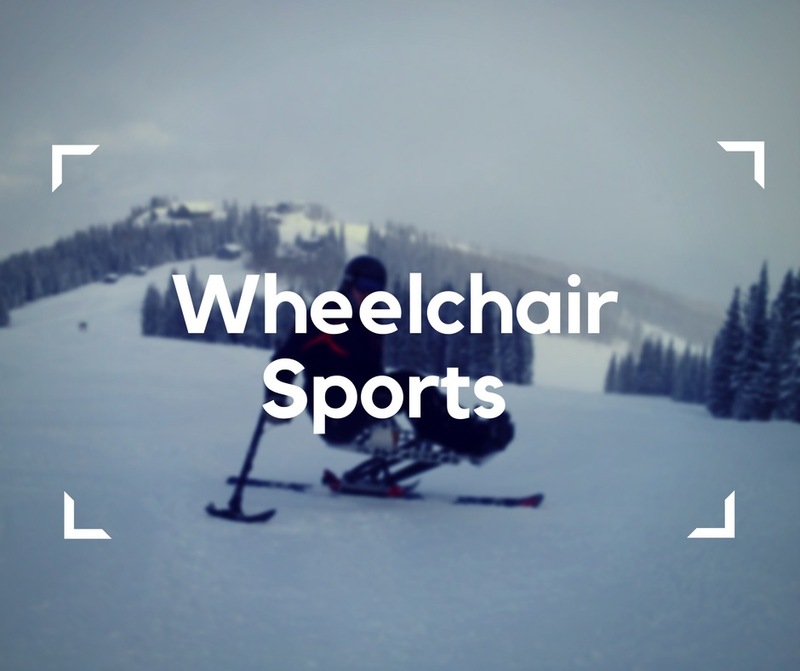 Being on a manual or electric wheelchair doesn’t mean limited travels. The first step to having your rights respected is to know them. Knowledge can be your power, and turn your life around. 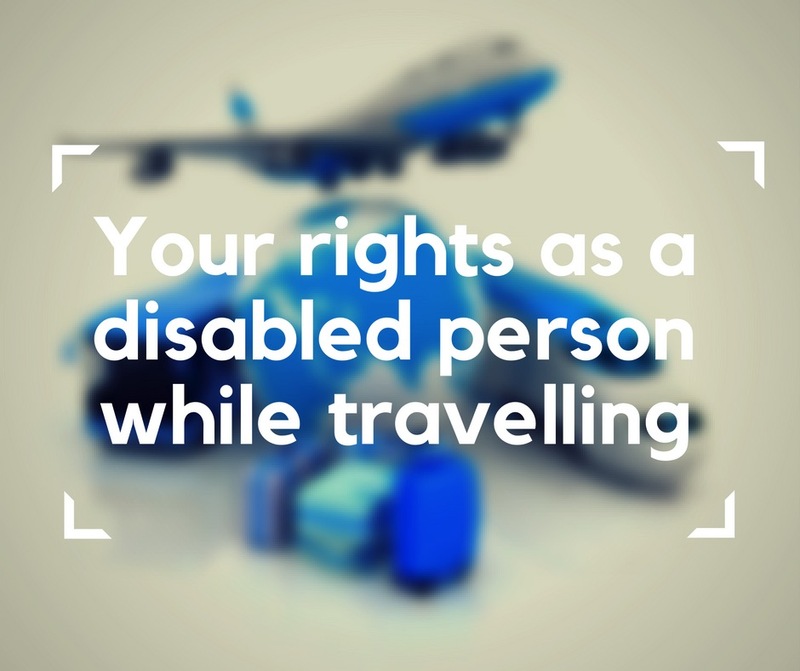 What are your rights as a disabled person when you are travelling? 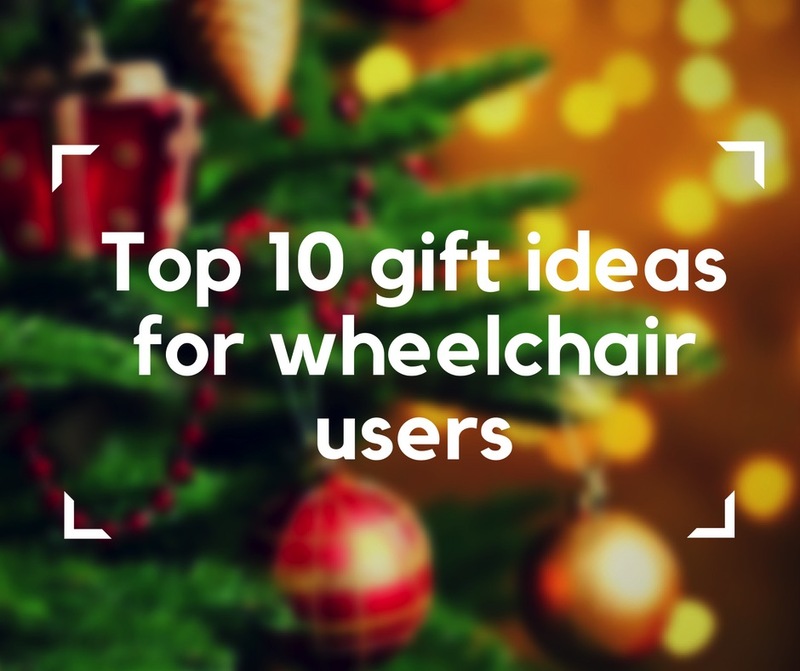 Santa Claus is coming to town, and he’s been looking for perfect presents for a while now – and finding gifts for manual and electric wheelchair users may be quite a challenge. With so many ideas to come up with, he might be burnt out, so I’m coming to the rescue. Whether you’re the Santa Claus this year, or you want to help him out with fresh ideas, you’re in the right place. I know it can get a bit frustrating to shop at this time of the year, when every single shop wants to take a piece of your paycheck, so I made a short list of tech gadgets that could be not only pretty amazing but also perfectly useful for wheelchair users. 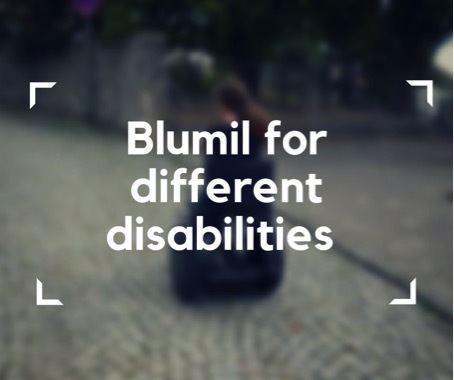 When I made the Blumil electric wheelchair, I was thinking mainly of it being suitable for me. I have a spinal cord injury at c5/c6 level. After a lot of adjustments and design changes I was able to ride it very comfortably. When I had an idea of introducing it to a wider audience and starting production I consulted the project with a lot of people. 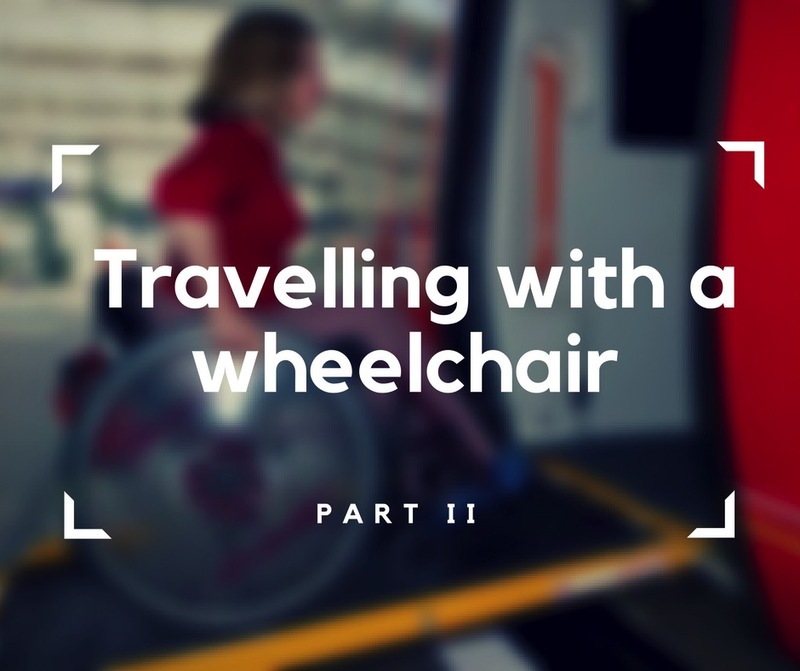 Wheelchair users still have to overcome some barriers when travelling – no matter if on manual or electric wheelchair. Accessibility is still the main issue here. But fortunately, as society becomes more aware, travelling becomes more and more easy for the disabled. Here’s a first part of a short guide to help you guys get more secure about your next trip. 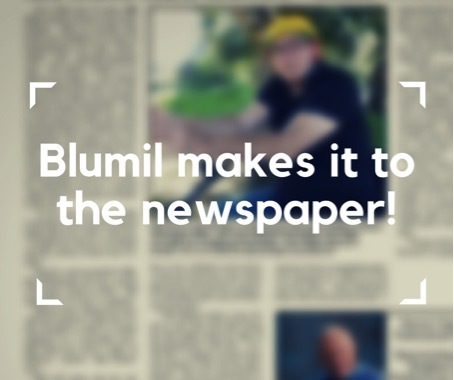 BLUMIL MAKES IT TO THE NEWSPAPER! Sunbathing in Mallorca never goes out of style, so when my friends casually suggested going to Spain for vacation, I couldn’t say no, especially that I could use an electric wheelchair there. Mallorca is one of these little paradises, that you never get bored of. The problem is that it’s very sandy, and sand has never been a great friend of manual or electric wheelchairs. Meet Angelika. Angelika is suffering from muscular dystrophy. Nevertheless, she is full of life, happy and generally one of the most positive people I’ve ever met. 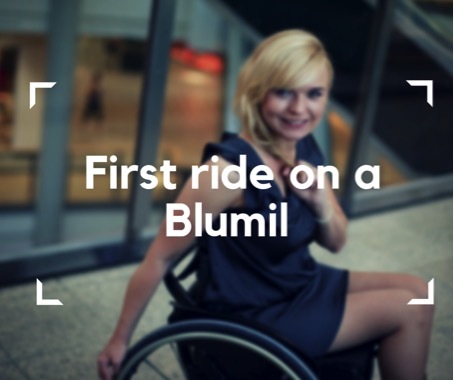 She wanted to try out the Blumil but was really concerned if she would be able to manage it with her disability. She wasn’t very keen on the normal electric wheelchair.